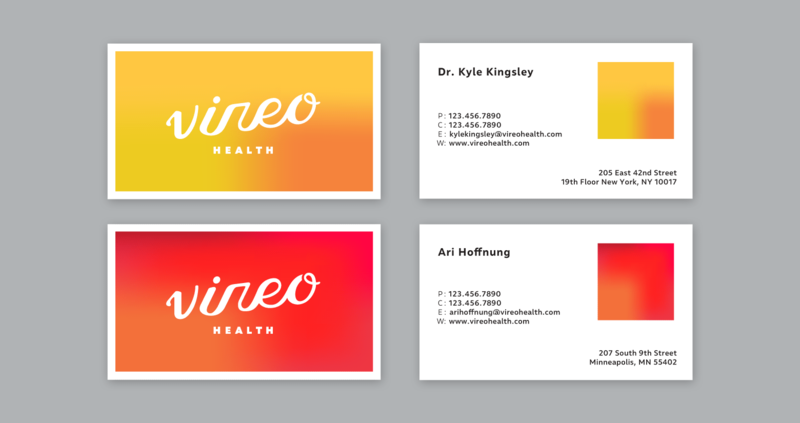 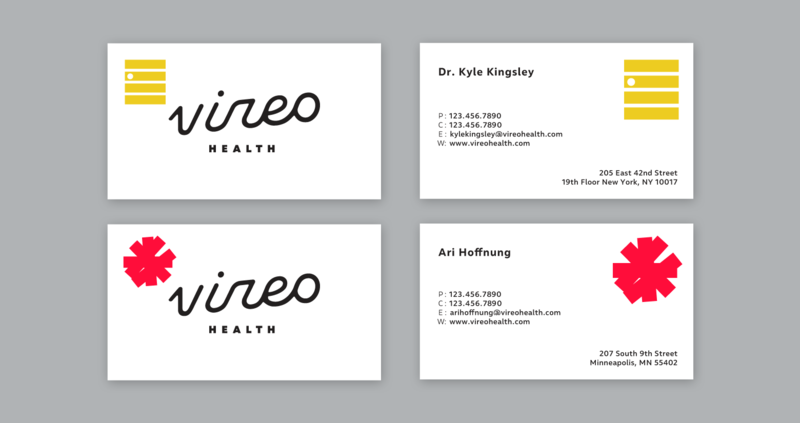 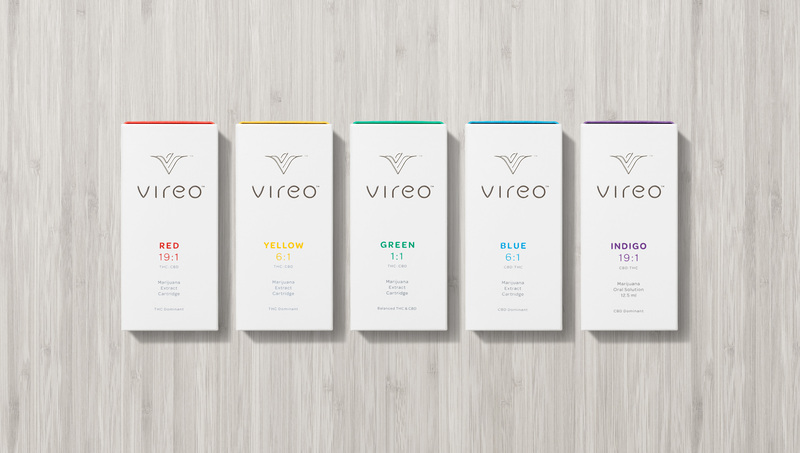 Vireo Health is a physician-led company dedicated to providing patients with best-in-class cannabis-based products and high quality care. 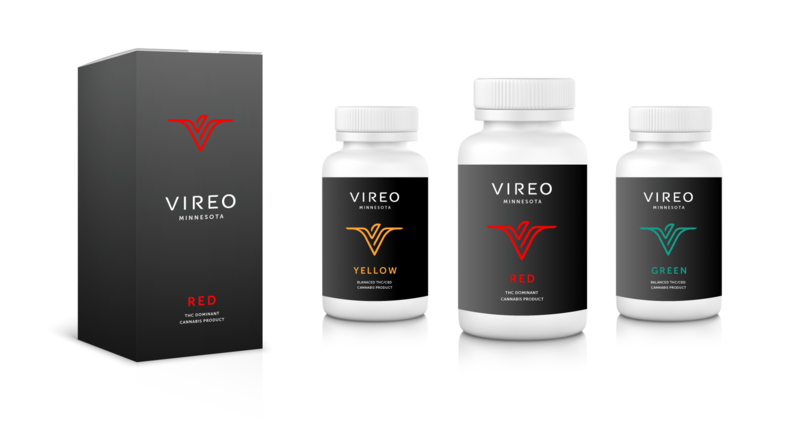 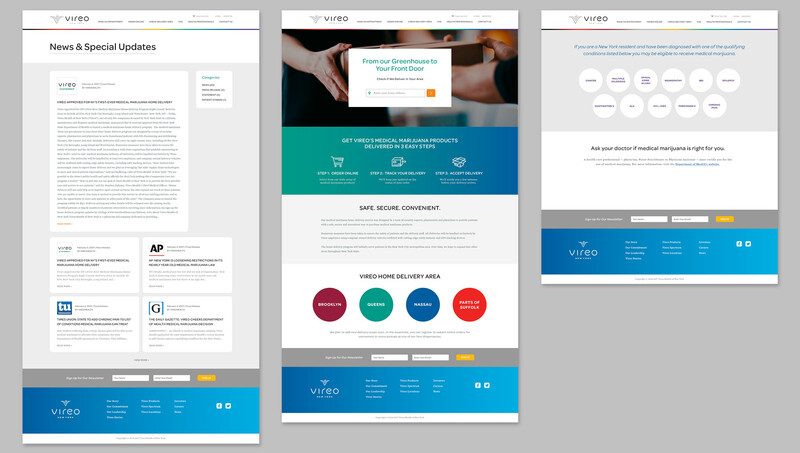 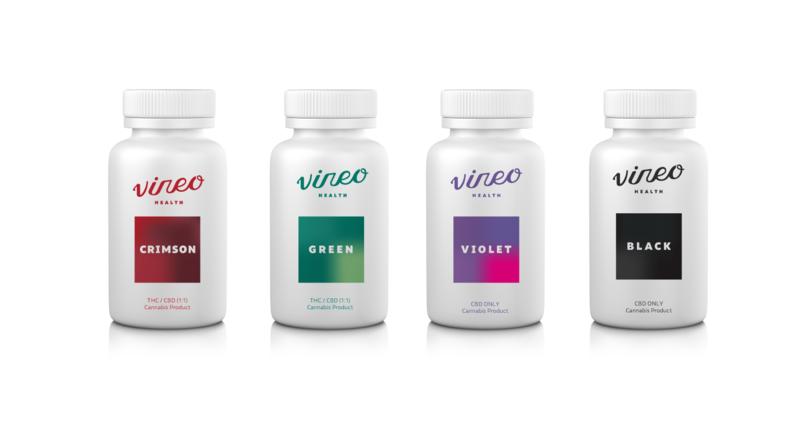 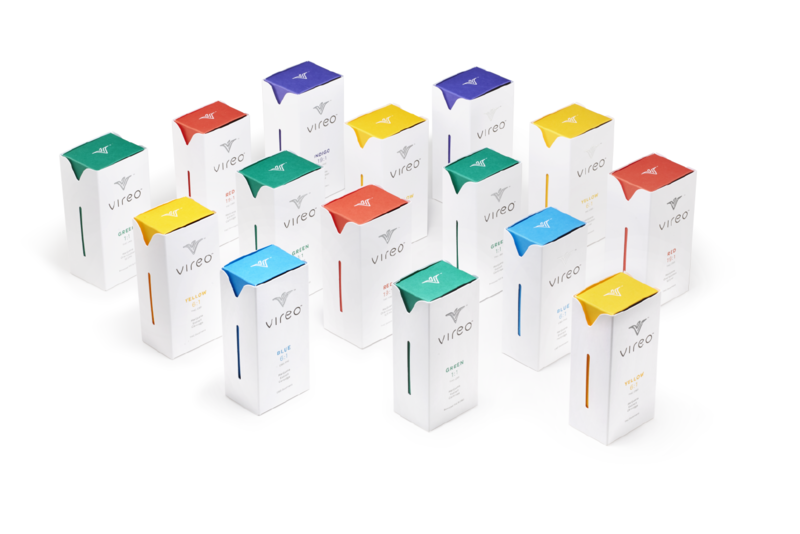 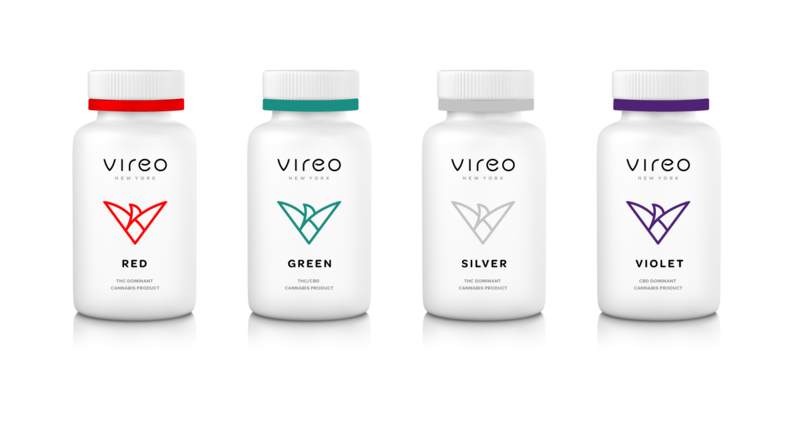 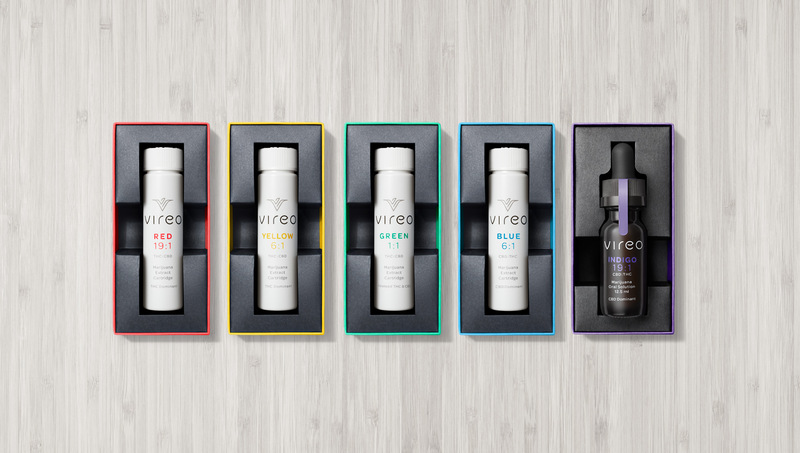 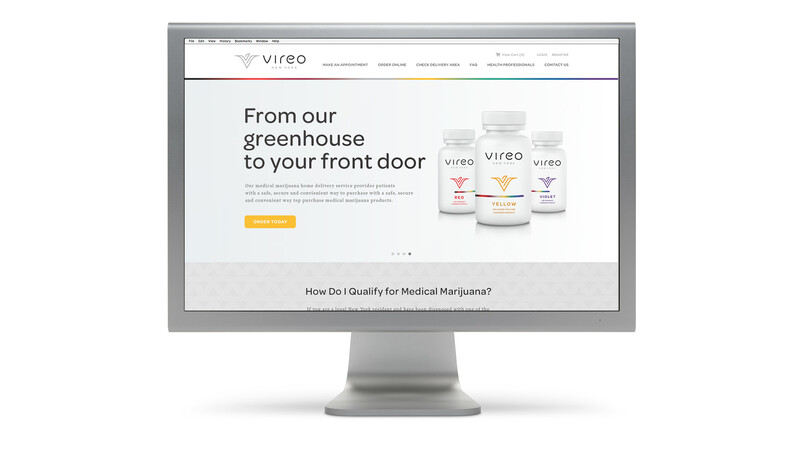 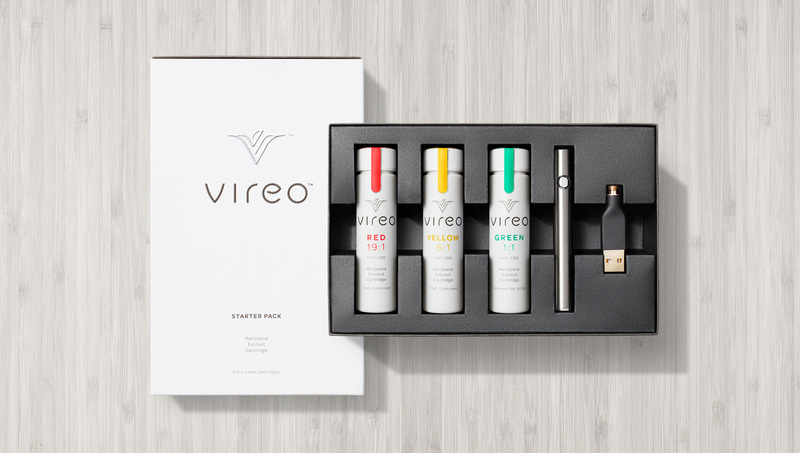 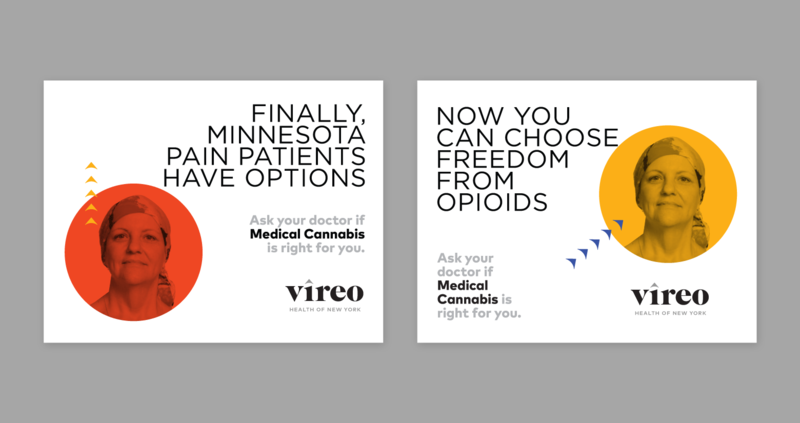 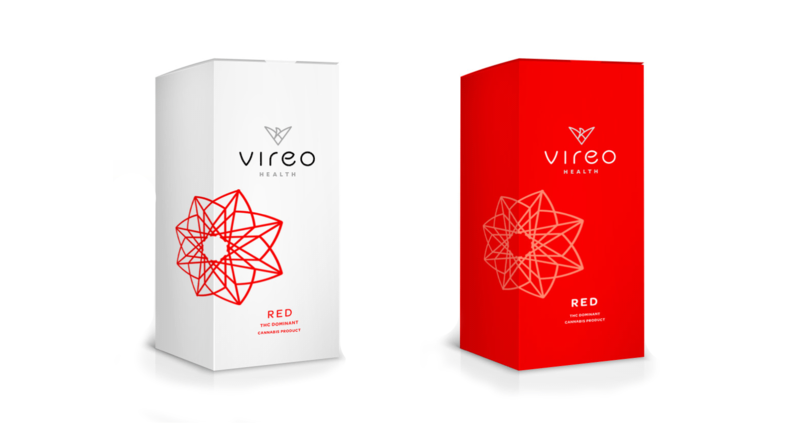 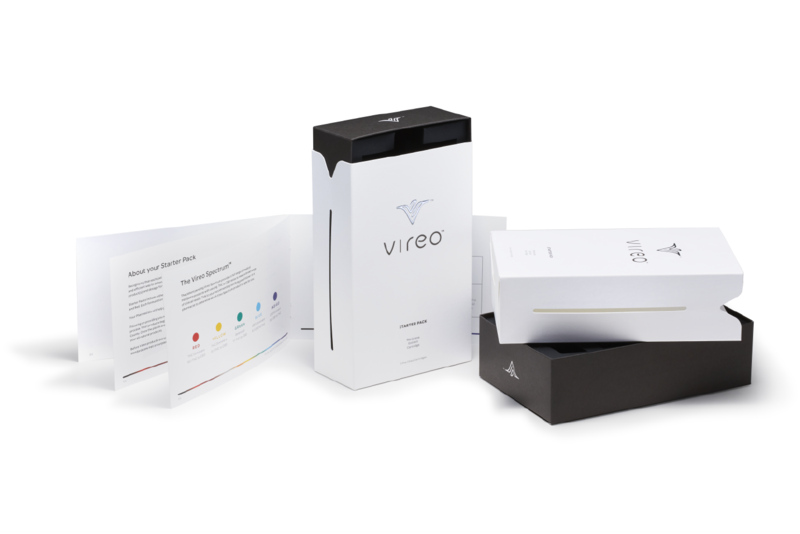 Vireo is the parent company of two vertically integrated, seed-to-sale, medical cannabis subsidiaries — Vireo Health of New York and Minnesota. 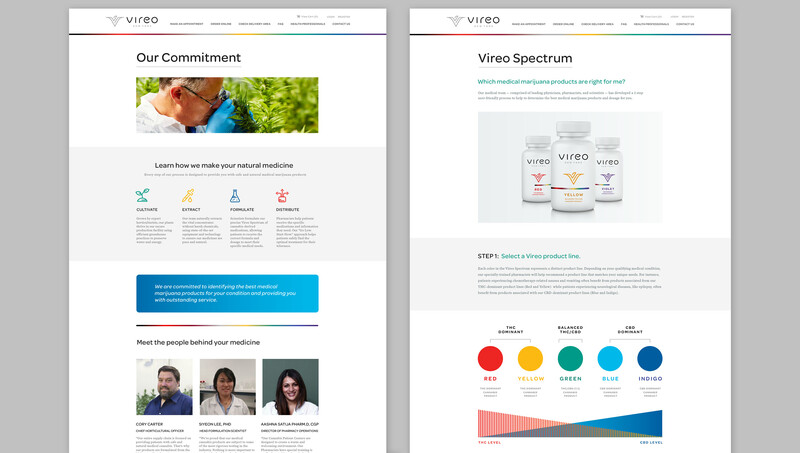 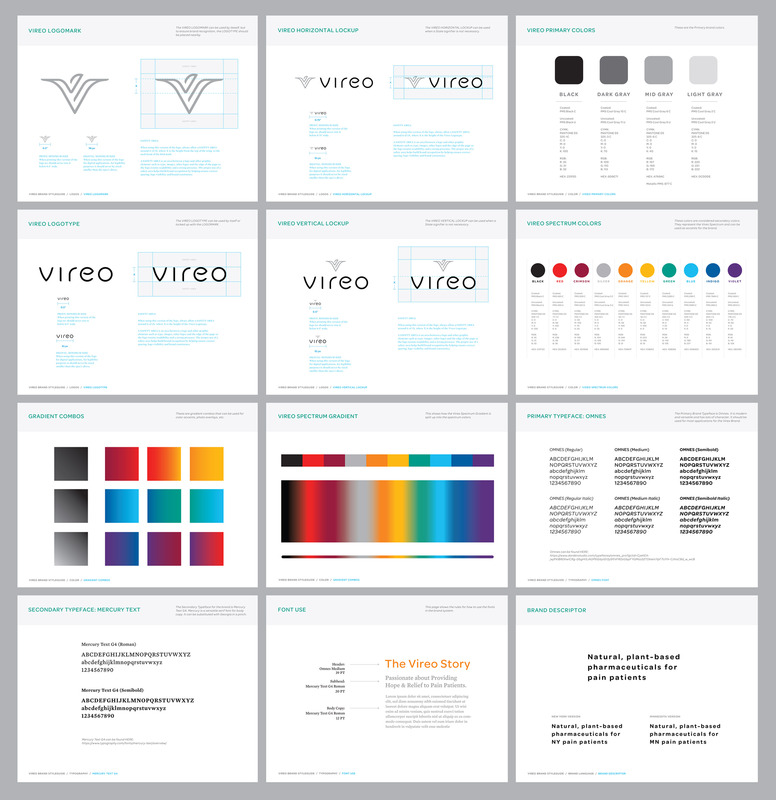 We were tasked with rebranding, updating the packaging, and creating a website and styleguide. 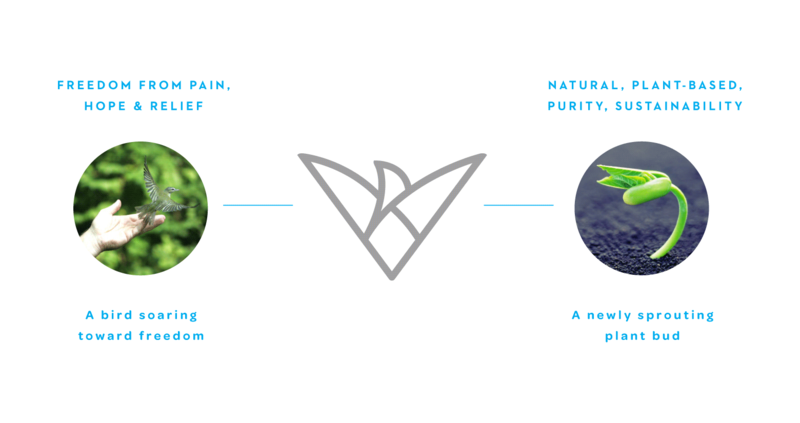 We used the vireo bird as inspiration to create a linear logomark that also references a budding plant.